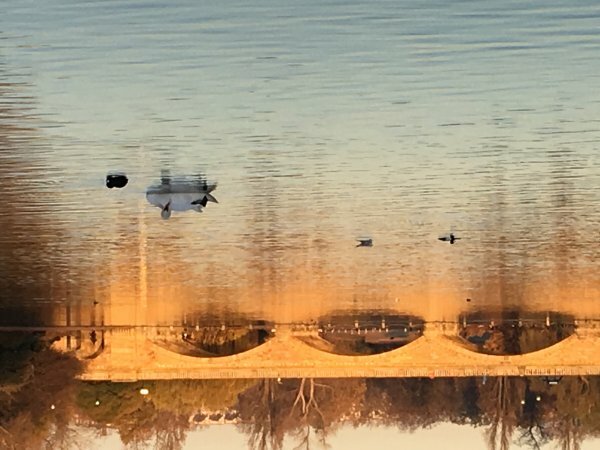 Callver is really pleased to have been awarded the contract to clean the changing facilities, toilets and kitchen for The famous Serpentine Swimming Club in London's Hyde Park. The Club is over 150 years old and many, throughout this time, have braved the elements and had a morning swim every day of the year, including the well know Peter Pan race on Christmas Day. 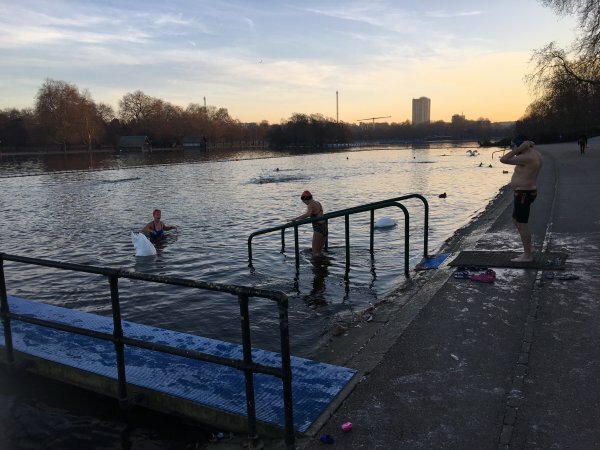 Temperatures can be as low as freezing, with some hardened swimmers literally 'breaking the ice' to have a dip. We've been providing office and commercial cleaning in London for a long time, but there is something really quite special about being (a small) part of this historic club, in helping them sustain a clean and hygienic changing facility. We've had great feedback so far and hope to continue to provide excellent commercial cleaning in the heart of London for years to come. 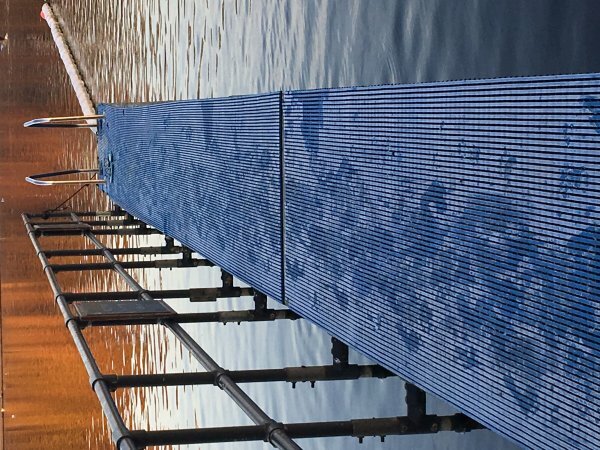 From March, we'll also be taking over the lido changing rooms when the Serpentine Lido is open to the public until September.